We are the Stebbins Family. Welcome to our website. 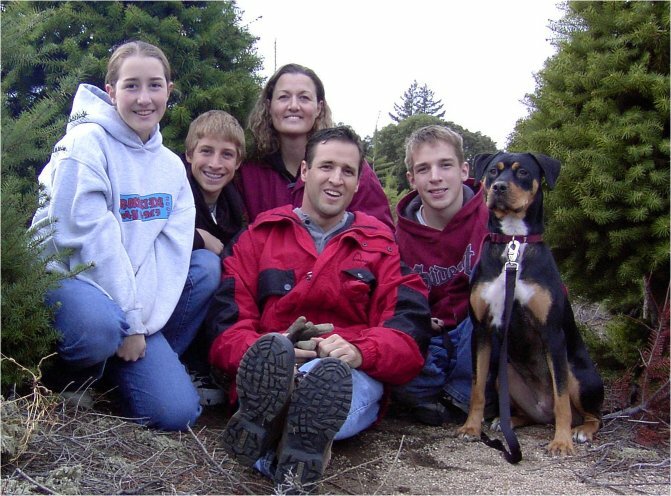 We are a family of five in Scotts Valley, California. We are all active in the performing arts, church, sports, and our local community. See our individual pages to learn more.